a mother, so I most definitely break out the winter coats! 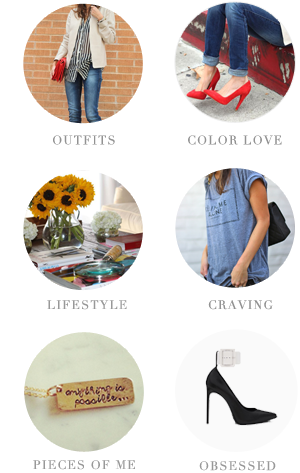 Here's a round up of some of my current faves! I need a coat too,,a black one! that plaid one on the top left is insane, love it!!! 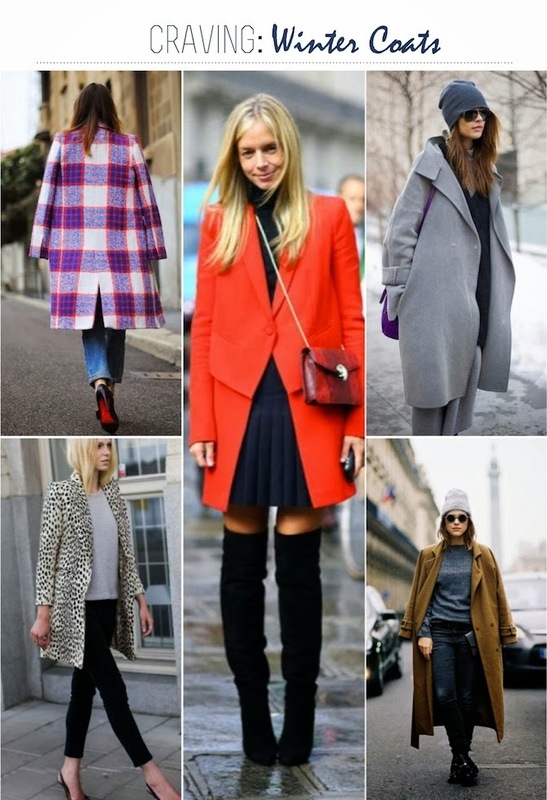 Love the statement coats you featured. Trust me, I hate the cold and I live in Canada! After months of bundling up and it just isn't cute anymore lol. 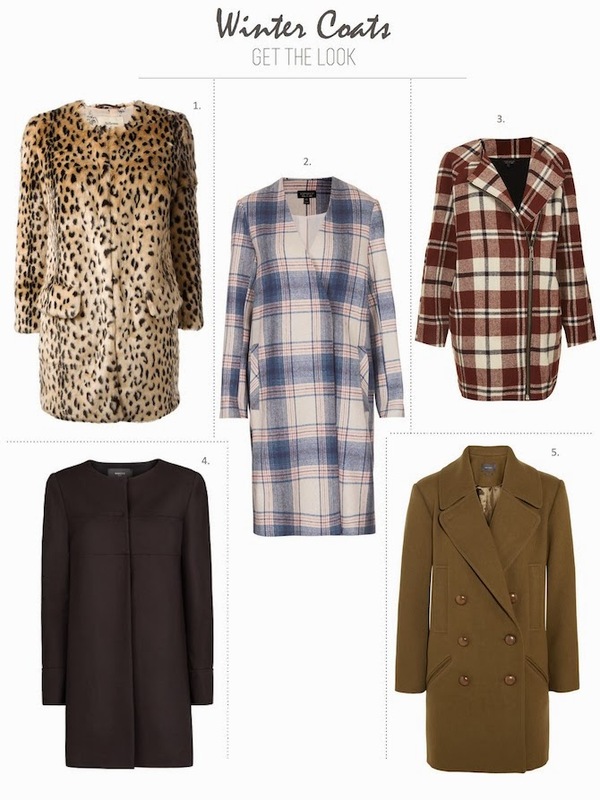 Totally craving a new coat, and I can't seem to decide! I can totally relate. I have been craving new winter coats, now that the cold has settled in. I ended up buying two of them from Burlington Coat Factory . They had such good prices I couldn't resist.